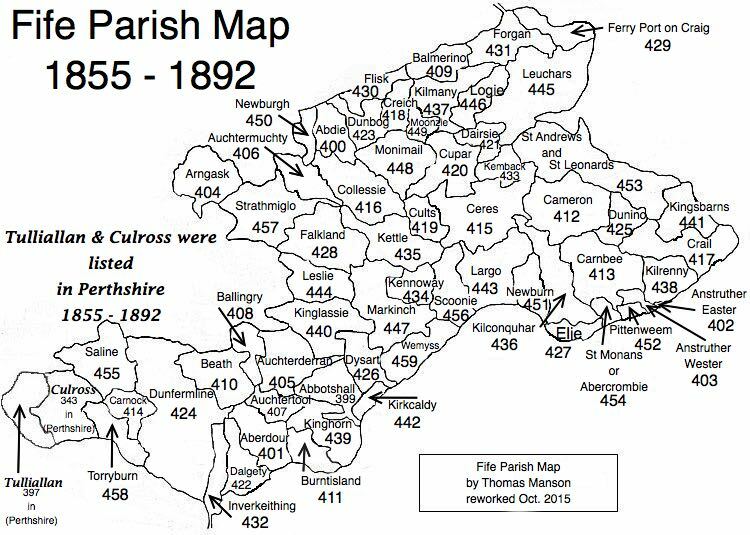 Parish of Dairsie – The Fife Post………..for genealogy and historical information. DAIRSIE, a parish, in the district of Cupar, county of Fife, 2 miles (E. N. E.) from Cupar; containing the village of Osnaburgh, or Dairsie-Muir. This place is of some antiquity. The church, situated near the remains of the old castle, was erected about the year 1621, and was originally an elegant structure in the later English style, of which it was one of the most beautiful specimens in the country. It underwent much mutilation, however, in the time of the Covenanters, who, in their zeal for the demolition of idolatrous monuments, in 1645 destroyed most of its richest details. The members of the Free Church have a place of worship.